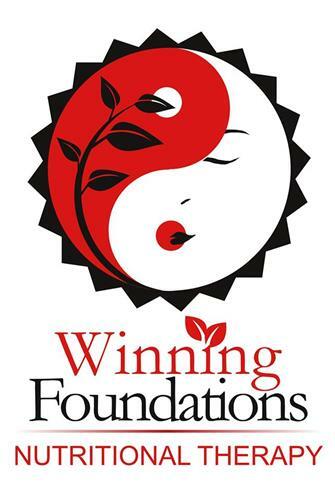 Rotary Grant Funds ‐ What are they and who can apply. 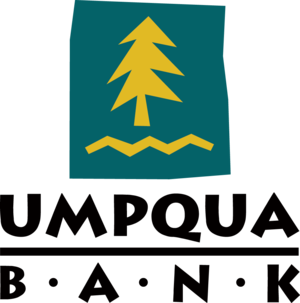 Snoqualmie Pass are eligible to apply. statement of the Rotary Club. December, March, June and September for approval and funding on the 20th day of the following month. 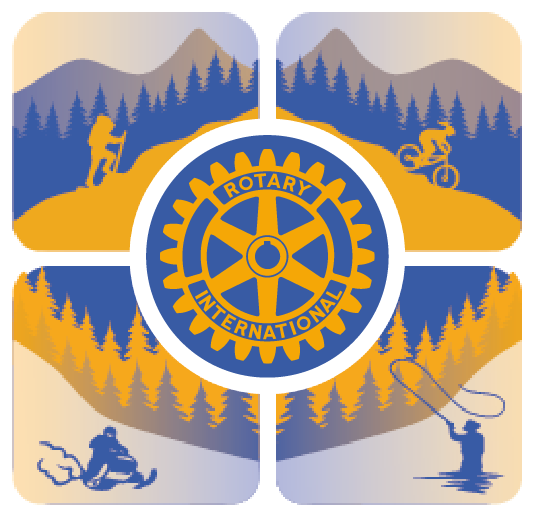 Rotary Club of Upper Kittitas County‐‐ at the event or at a semi‐permanent location.